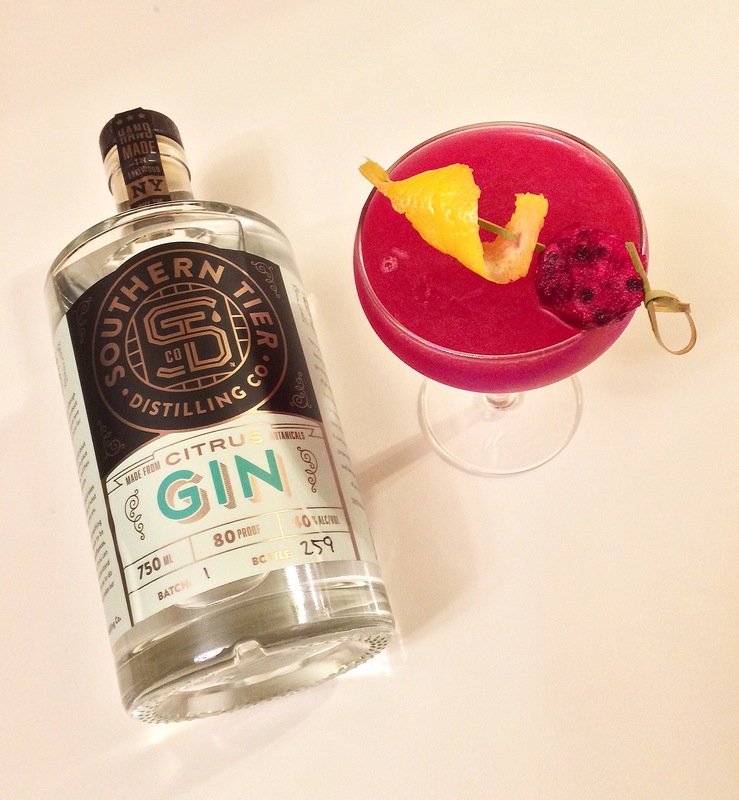 I went to the Southern Tier Distilling Company yesterday and bought a bottle of Citrus Gin, and made myself this cocktail with Cactus Fruit — AKA prickly pear. I figure I’ll call it a Stoneman Circle Sour. Arak is liquor distilled from grapes and flavored with Anis Seeds. It is the traditional alcoholic beverage in Lebanon, Iraq, Syria, Jordan, and Israel. 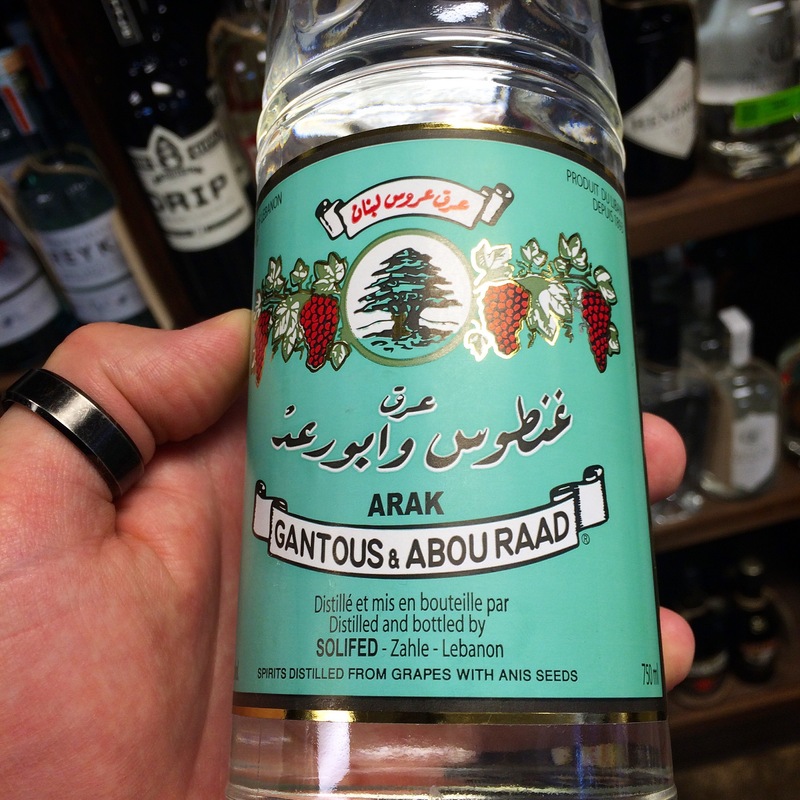 The Arak I tasted last night is from Lebanon and clocked in at 100 proof. It tasted like a less viscous, more potent sambuca. Like Sambuca, Arak is also compared to Ouzo, Pastis & Absinthe. I’m a sucker for gimmicks and I have a tendency to get over eager about new products and flavors and quirky packaging among other things. What can I say, I’m an easy mark. All that aside though, there are a number of new boozes to be released this year which I’m going to make it a point to try. 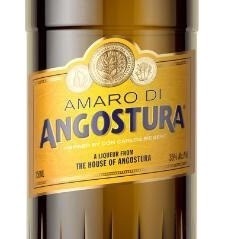 There were surely new things I tried in 2014, but there was also a whole lot I missed out on — such as Angostura’s new amaro and that Canadian Club rye which was only released in Canada. There were plenty of others for sure, but those are just the first two which came to mind. But enough about the past, I’ve got my eyes set on tasting these following bottles in the near future — and by all accounts, they’re surely more attainable goals. At least, I won’t have to travel to Canada to taste any of them! I love Woodford Reserve. And I love rye! 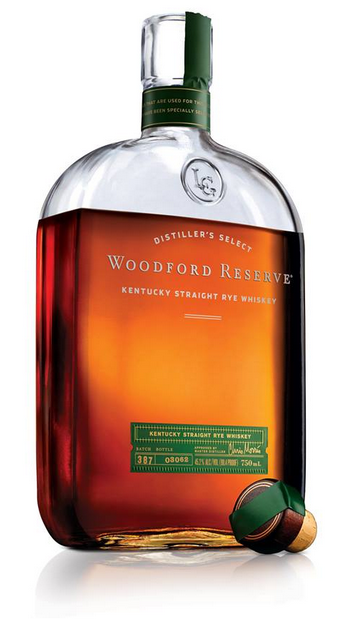 So this news about the new Woodford Reserve Rye really set me off. Truthfully, I’d heard a little bit about it some months back when I was at a competition in Pittsburgh, but the January announcement of the new product means it should soon be on store shelves. Woodford’s rye will be$38 for a 750-ml. and will initially launch in 15 U.S. markets. 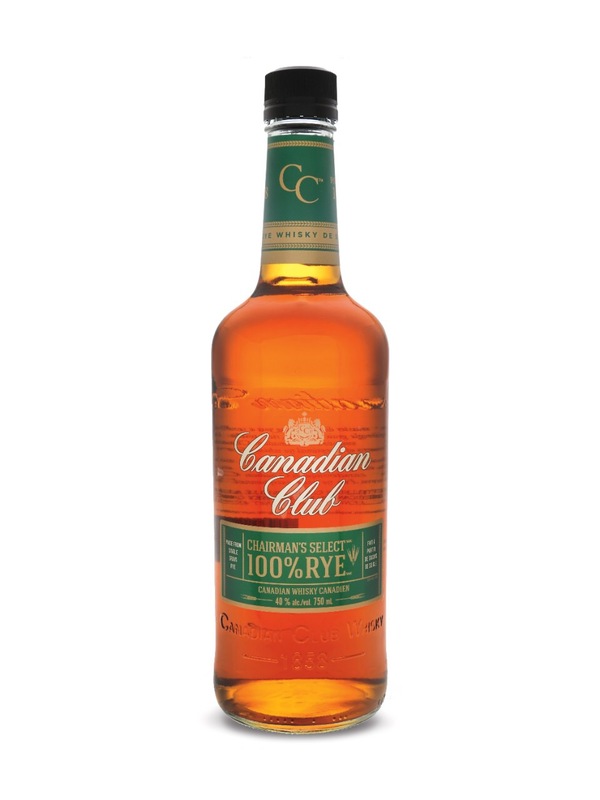 The rye will be 45.2% abv and will be the third permanent extension in the company’s Portfolio. Jim Beam has two new boozes about to be released, a rye and a bonded bourbon. The rye is a relaunch, reformulating the brand’s Jim Beam Rye as Jim Beam Pre-Prohibition Style Rye. 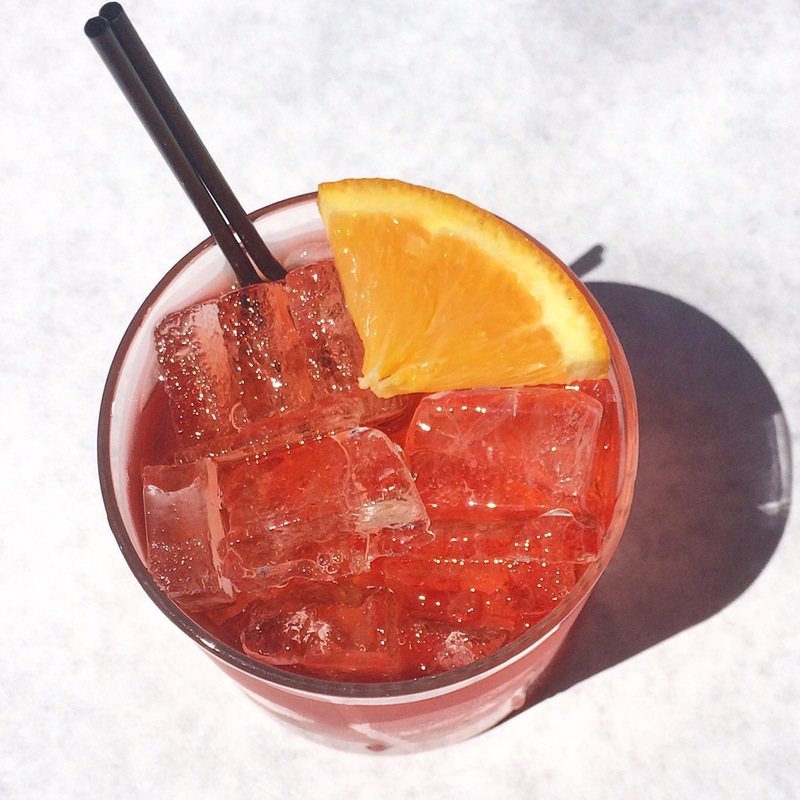 The rye will be 90-proof and will offer “a bolder, spicier taste profile,”according to the company. Jim Beam Pre-Prohibition Style Rye will cost around $23 for a 750-ml. Similarly priced, Jim Beam Bonded will be a 100-proof Bourbon aged four years, and made in accordance with the “Bottled in Bond Act” of 1897. Jim Beam Bonded will be produced in a single distillery season at a single distillery and is said to to feature spicy oak notes with a background of vanilla and caramel. The phrase “Bottled In Bond” is something I saw on several bottles of liquor for a long time before I finally went and looked up exactly what it meant. As with so much else in the realm of whisk(e)y, “Bonded” booze is simply a set of requirements which a producer must follow in order to earn the term. One purpose of the Bottled-in-Bond Act was to create a standard of quality for Bourbon whiskey. Prior to the Act’s passage, much of the whiskey sold as straight whiskey was anything but. So much of it was adulterated out of greed — flavored and colored with iodine, tobacco, and other substances — that some perceived a need for verifiable quality assurance. The practice was also connected to tax law, which provided the primary incentive for distilleries to participate. Distilleries were allowed to delay payment of the excise tax on the stored whiskey until the aging of the whiskey was completed (and the supervision of the warehouse ensured proper accounting and the eventual collection of the tax). This combination of advantages led a group of whiskey distillers, led by Colonel Edmund Haynes Taylor, Jr. (creator of Old Taylor bourbon), joined with then Secretary of the Treasury John G. Carlisle to fight for the Bottled-in-Bond Act. To ensure compliance, Treasury agents were assigned to control access to so-called bonded warehouses at the distilleries. It seems like there’s barely a week that goes by without some new flavored being launched by one brand or another. 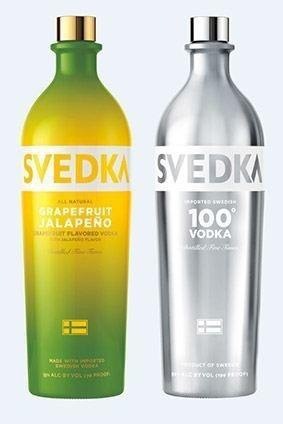 That said, Svedka piqued my interest with the announcement of its new grapefruit jalapeno flavor — which will cost $12.99 for a 750 ml. 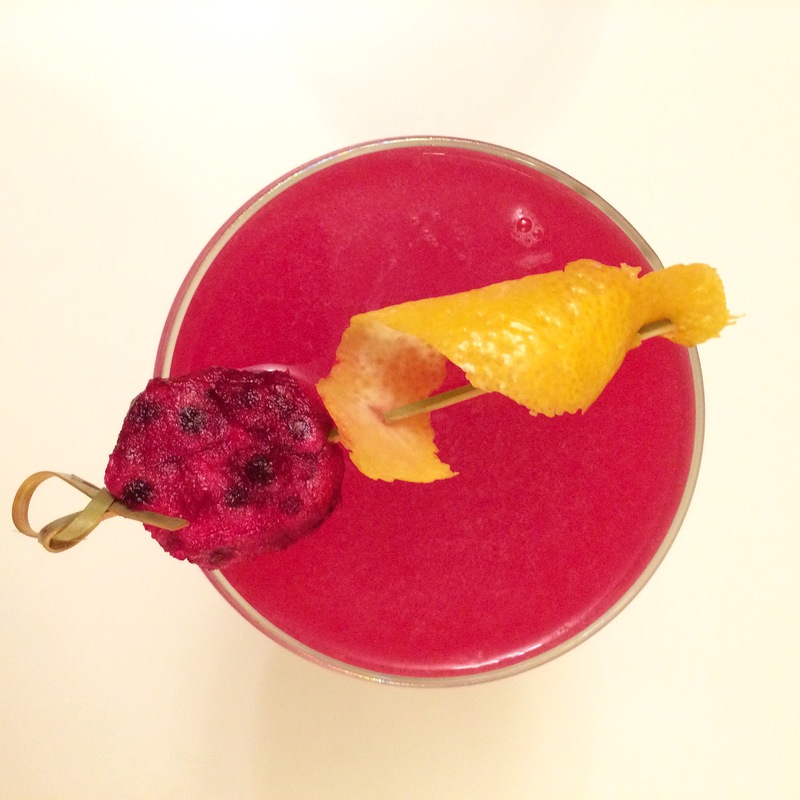 The flavor is intended to capitalize on consumer interest in fusing sweet and spicy flavors. The company is also launching a new 100-proof variant, which will cost around $15.35 a 750-ml. Shanken Daily News and Good Spirits News are where I first saw these new boozes reported, and they’re where I took all the above info for this post. The images came from a Google images search. Every Thursday I check out the local farmers market for fresh fruit and other ingredients. For the syrup I followed this recipe from the site Geeks With Drinks. That recipe linked above is for a blueberry simple syrup, which I used as the base for my syrup — modifying it to include raspberries and blackberries. •Bring sugar and water to a boil in a saucepan over medium heat. •Once it begins to boil reduce heat and add the berries. I let simmer for about 20 to 30 minutes. When I made a ginger simple syrup, I let that simmer for about 45 minutes. The recipe on Geeks With drinks only called for about 15 minutes for the blueberries, but I was more than pleased with my results. •Finally, pour the water and berries through a strainer or colander lined with cheesecloth. And if you’d like, add a tablespoon or two of vodka to the liquid (it’ll extend the life of the syrup, allowing you to save it for a while). Read more about that here. I used two cups of everything because that’s how many berries I had leftover after making shrubs. You can easily make this recipe with only one cup of berries, water and sugar, just similarly keeping the ingredients all in equal parts. Also, I used a nice cane sugar in place of regular sugar. 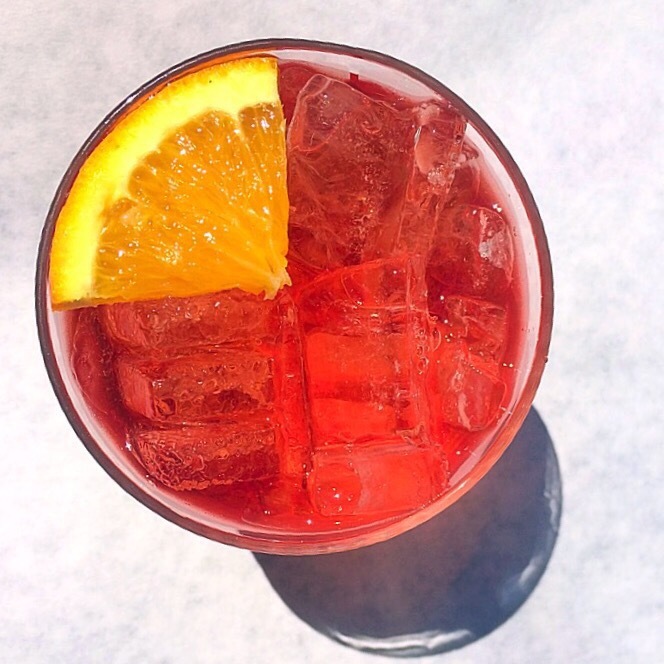 It’s the perfect time of the year to be making simple syrups and if you want some more ideas, Liquor.com just posted an article with some tasty syrup recipes. 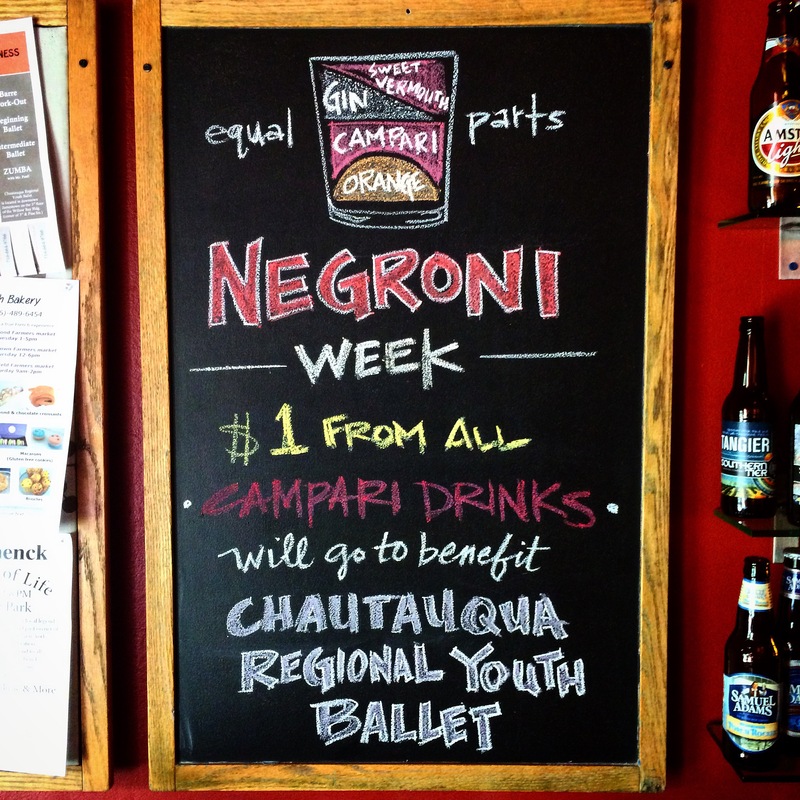 This drink is fairly straightforward. 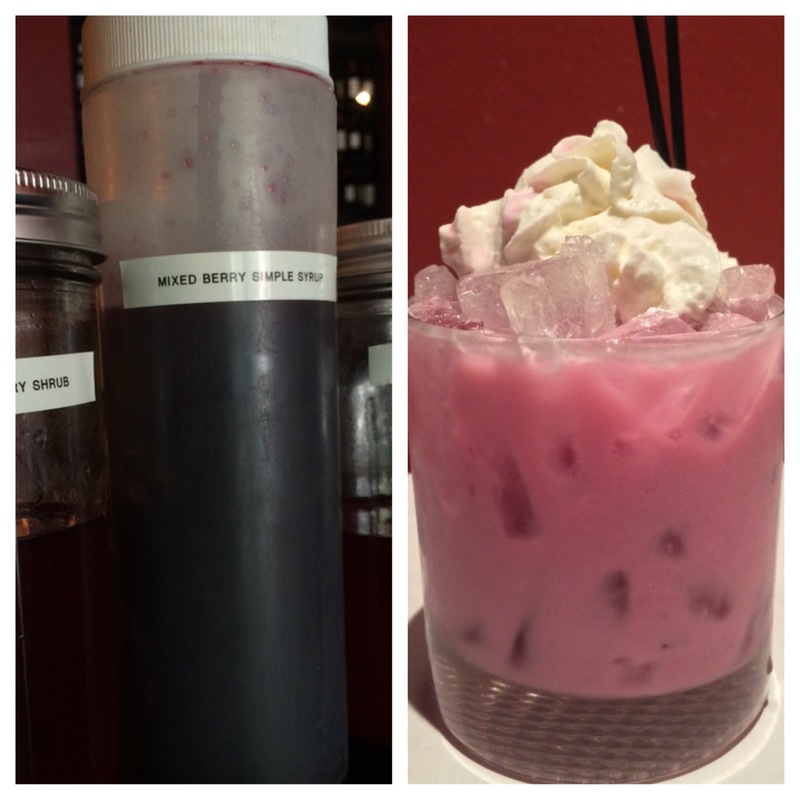 I took the two vodkas and the simple syrup and shook them over ice with the heavy cream. I made sure to shake it extremely well, as I wanted to water down the mixture as well as make it as frothy as possible. 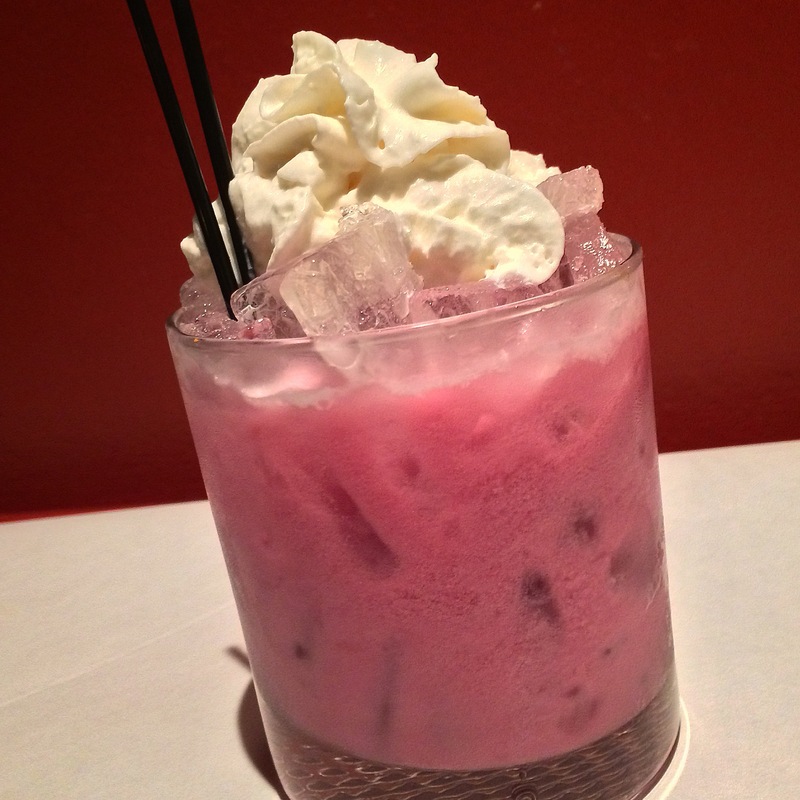 Then I strained the drink over new ice in a rocks glass and topped it with whipped cream.